Home / Andrew Garfield / Columbia Pictures / Emma Stone / movie / Peter Parker / Sony Pictures / Spider Man / The Amazing Spider-Man 2 / Peter Parker's Greatest Battle Begins in "The Amazing Spider-Man 2"
Peter Parker's Greatest Battle Begins in "The Amazing Spider-Man 2"
Columbia Pictures brings to the screen The Amazing Spider-Man 2™ after launching a new chapter in the hero’s story in 2012 with The Amazing Spider-Man™, a global blockbuster that went on to take in over $750 million at the worldwide box office. 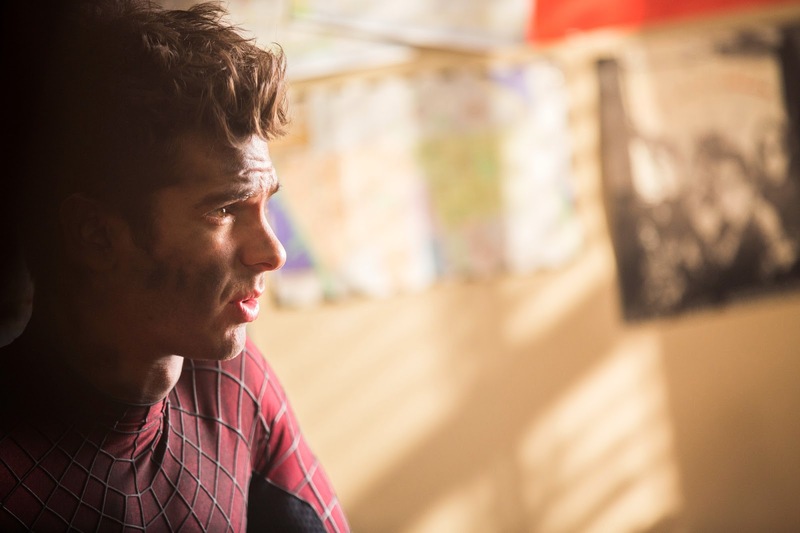 Starring Andrew Garfield, Emma Stone, Jamie Foxx, Dane DeHaan, Campbell Scott, Embeth Davidtz, Colm Feore, with Paul Giamatti and Sally Field, the film is directed by Marc Webb and Produced by Avi Arad and Matt Tolmach. Screenplay by Alex Kurtzman & Roberto Orci & Jeff Pinkner. Screen Story by Alex Kurtzman & Roberto Orci & Jeff Pinkner and James Vanderbilt. Based on the Marvel Comic Book by Stan Lee and Steve Ditko. Opening across the Philippines on April 30 in IMAX 3D, Digital 3D and 2D formats, “The Amazing Spider-Man 2” is distributed by Columbia Pictures, local office of Sony Pictures Releasing International.